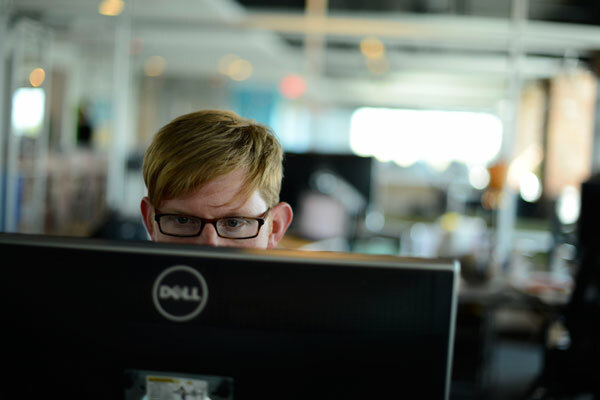 Arrow Sky Media is just one of three technology companies relocating and expanding in Orlando in the first quarter of 2017. 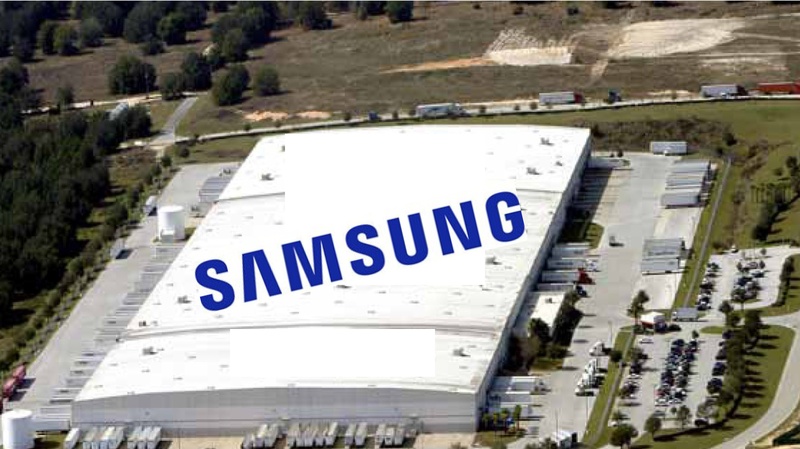 Global consumer electronics giant Samsung is relocating its existing Jacksonville operations to take advantage of the logistical benefits of being located in the middle of the state of Florida in the Orlando region’s Lake County. The world’s first industry-led smart sensor consortium, being built in Osceola County in the Orlando region, now has a new name – BRIDG – which stands for Bridging the Innovation Development Gap. The high tech facility, scheduled to open in March of 2017, is located in what is now called NeoCity. 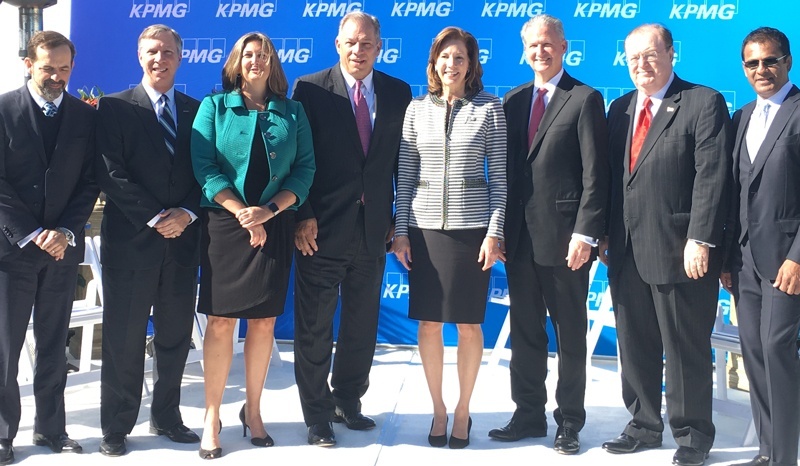 KPMG LLC announced its plans to build a 55-acre, 800,000-square-foot learning, development, and innovation facility in Lake Nona located in the City of Orlando. KPMG expects to create 80 high wage jobs in Orlando and make a $430 million capital investment. Construction on the new, state-of-the-art facility is scheduled to begin in spring 2017 and be completed in late 2019. This is now the largest capital investment project the Orlando EDC has established in the last 10 years in the community. This brand-new facility represents KPMG’s progressive vision to create an energetic forum for learning for its employees, further enhancing its world-class training capabilities. The premier meeting space will include an Innovation Center, a museum, as well as 800 guest rooms, fitness and outdoor recreational facilities, and multiple food and beverage venues. The USTA officially opened its new National Campus in Lake Nona after hosting a community open house and celebration that included internationally known tennis players Chris Evert, James Blake and Jim Courie as well as Orlando Mayor Buddy Dyer, Orange County Commissioner Jennifer Thompson, and USTA President Katrina Adams. 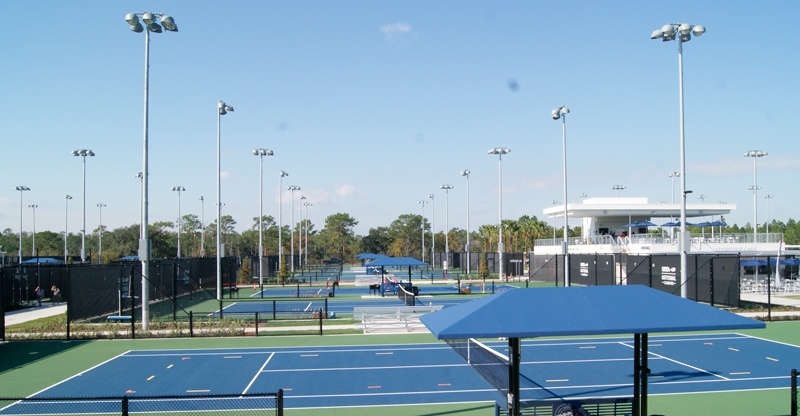 The 64-acre National Campus is a state-of-the-art, technologically advanced facility for players of every level and was designed with the goal of ensuring the sports continued growth far into the 21st century. 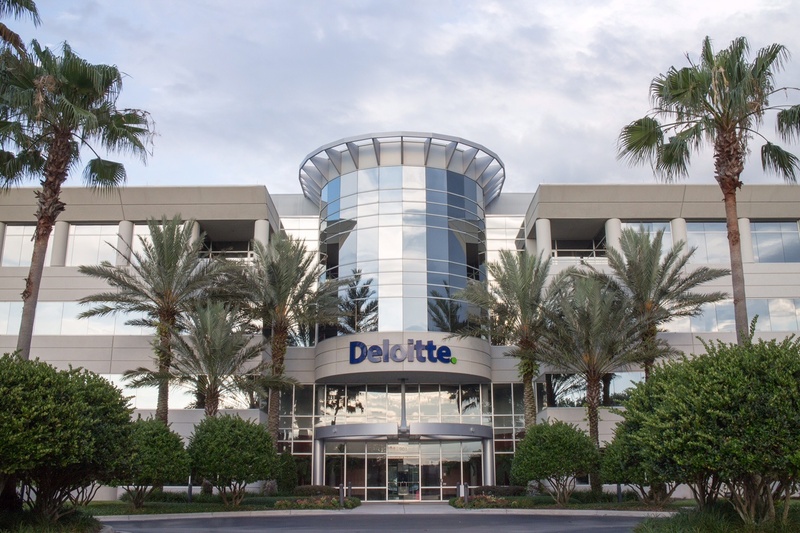 Deloitte Consulting LLP will expand its U.S. Technology Delivery Center in the Orlando, Fla. region creating up to 850 new jobs over the next four years and making a capital investment of $24 million in Seminole County. This expansion comes just two years after the company announced it would locate in Lake Mary and hire 1,000 positions. Deloitte, one of the largest professional services firms in the world, is once again seeking software development, system analyst and information technology employees.